At Asbury, our purpose is to encourage people to grow into mature disciples of Jesus Christ. By participating in a small group, you can receive the encouragement, relationships and discipleship to help you know and grow in Christ. For more information about becoming involved in a small group, please contact Paul and Kim Schultz, Small Group Coordinators at smallgroups@asburycolumbus.org. Men’s breakfast group that wanders through the Bible one book at a time; debates politics and sports; shares family stories and needs and supports and prays for each other – all under the influence of caffeine. Group that meets for fellowship and provides financial support to sponsor a child through Compassion International. A Walk to Emmaus Men’s Reunion Group that meets for fellowship and mutual encouragement, not study. Group studying scripture and providing support for each other. Study material includes Christian books selected by group. Fellowship group which meets to discuss devotional readings and provide encouragement to each other. 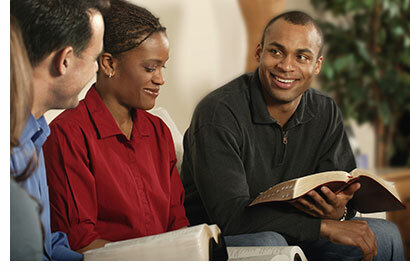 Group combines fellowship with Bible study lite. Materials used include Scripture, Christian books and video. Group holds a pitch-in meal every other month with social activities. This Ladies Small Group combines fellowship with scripture based studies. Fellowship group which meets for sack lunch with hostess providies beverages and dessert. Hostess chooses and facilitates topic. Christian men’s fellowship group that discusses a wide range of topics, not necessarily church based.